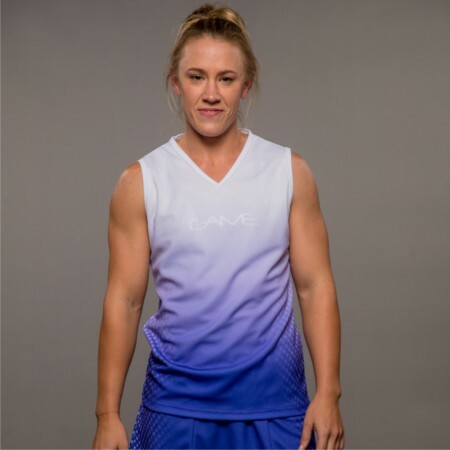 We have a range of AFL jerseys and short styles available that will have your team winning in style all the way to the siren. 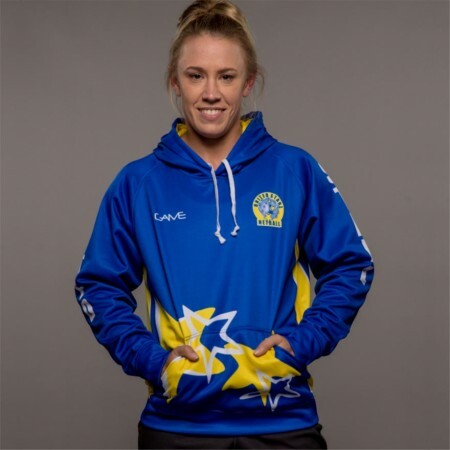 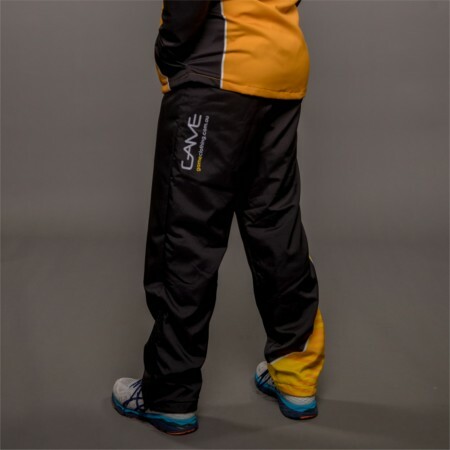 We cater for Australian rules football clothing for teams of all ages, genders and levels. 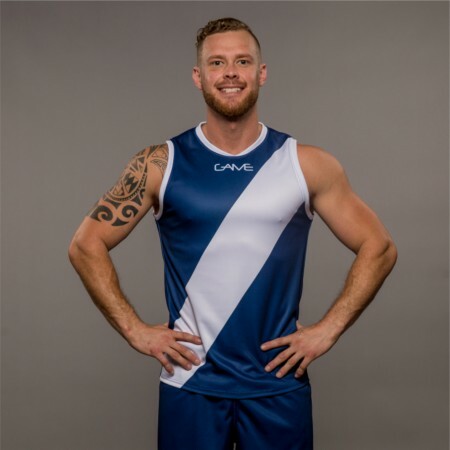 Stand out from the rest with your own design on our sublimated AFL Union. 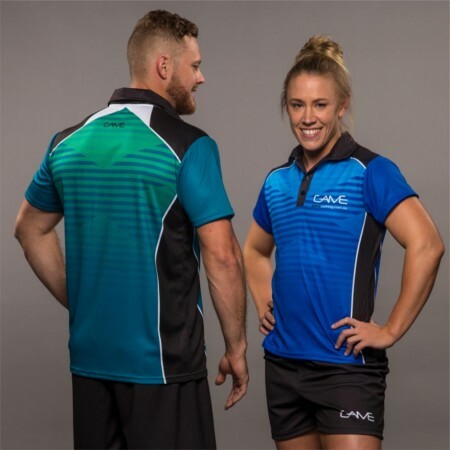 All of our team football uniforms are produced by our production team in Brisbane, so we have tight quality control measures for each garment that is produced. 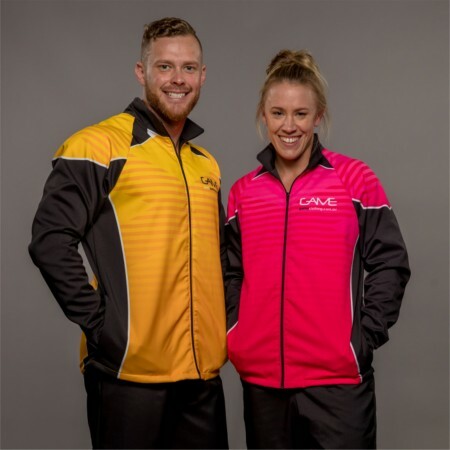 When you buy AFL apparel with Game Clothing you are buying from an Australian company who has built an outstanding reputation for providing amazing and professional looking sporting garments since 1993.